This is Pih Ha from Brunei Darussalam. She has recently been diagnosed with Breast Cancer, and had her surgery late in 2012. 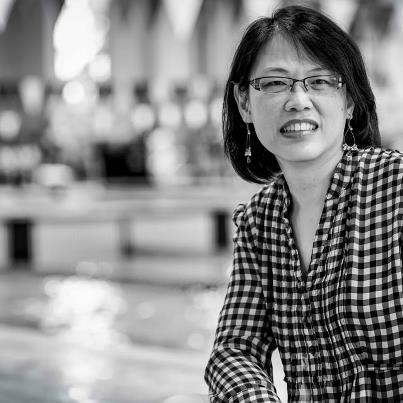 She spends most of her free time at the Pan Am pool watching her daughter, who is a competitive swimmer.